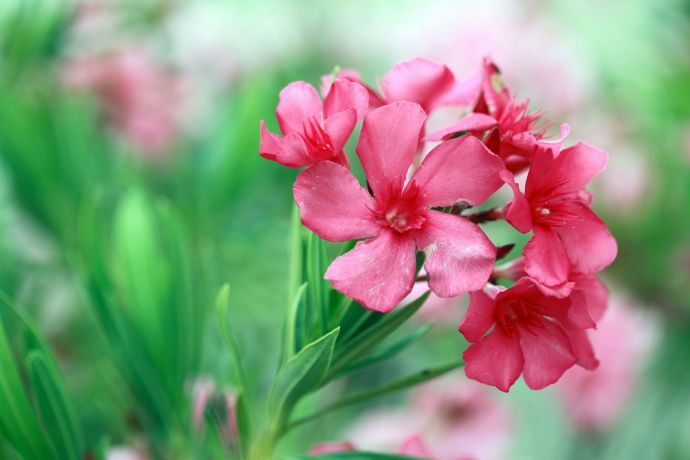 Oleander is one of the flowers that is used for garnishing and can be widely found in India. They say, you eat with your eyes first and we are in absolutely no denial with this statement. 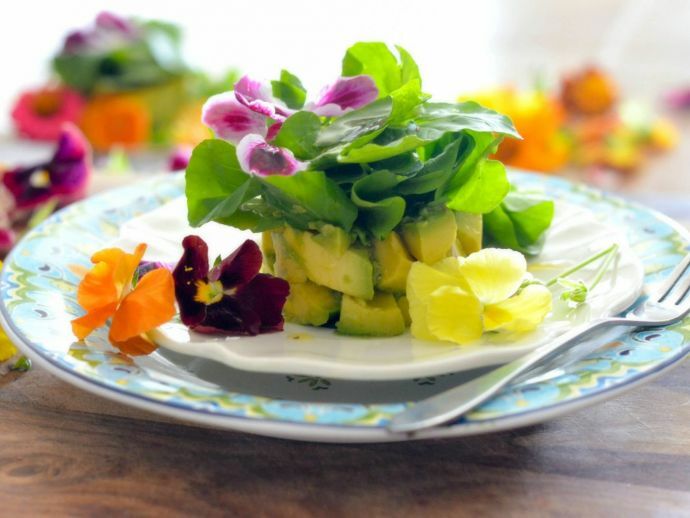 By now, you must have observed the trend of decorating the platter with beautiful flowers. It indeed adds a mind-blowing aesthetic element to the food. But then, how safe are these flowers for the purpose of garnishing? 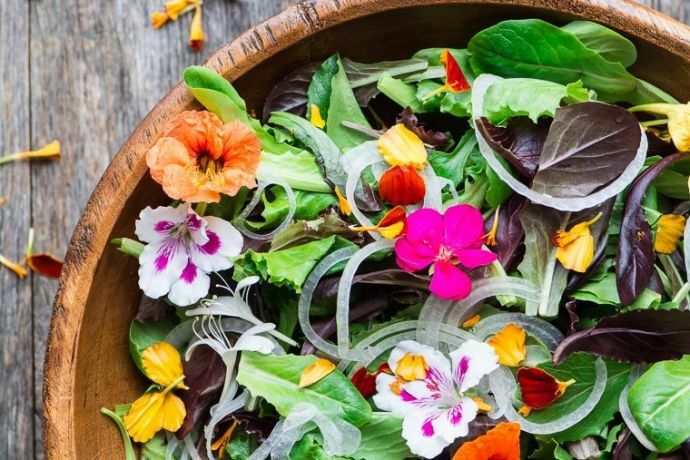 In order to research more on this current trend of garnishing, food writer and botanist James Wong tweeted highlighting its dangerous side. Remember, as a general rule: If you are not 100% sure something is edible, just don’t eat it. If it’s a staple eaten for centuries, which you don’t have a diagnosed medical intolerance or allergy to, it’s probably safe. Though a common man doesn’t really make the use of these flowers on a daily basis; but chefs of hi-end restaurants all across the globe are habitual to its usage. Although flowers like lavender rose, violas and chrysanthemums are edible and safe for consumption, oleander, daffodils, lantanas and foxglove are those which fall under the category of dangerous flowers. Some say that these flowers are not very harmful to health while some tag them as mildly poisonous. However, you cannot neglect the health hazards that come with it. For instance, one might get the symptoms of vomiting, dehydration, slow heartbeat, liver failure and in extreme cases, even death. Well, we don’t intend to scare you. But it’s just a concern!